​This is shaping up to be a great astronomical, geological, musical and social event, so put it in your diary now. 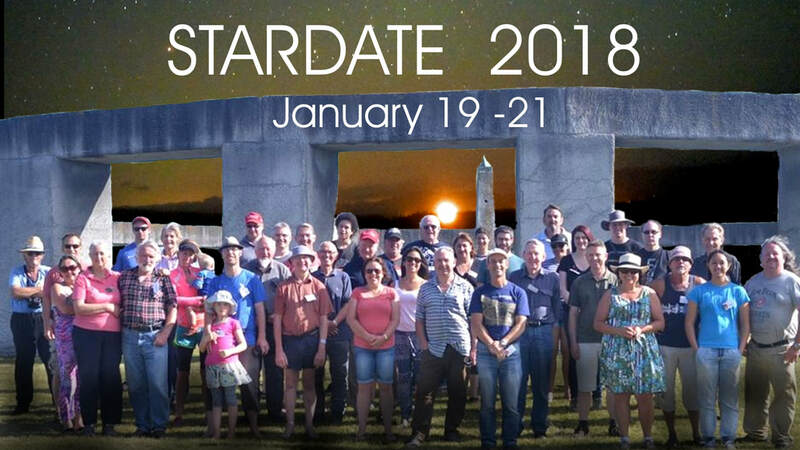 The programme includes lectures, workshops, field trips, children’s programmes, movies, food, wine, live music and, of course, viewing the night sky through a variety of telescopes brought along by participants. View the programme below, or download a registration form.